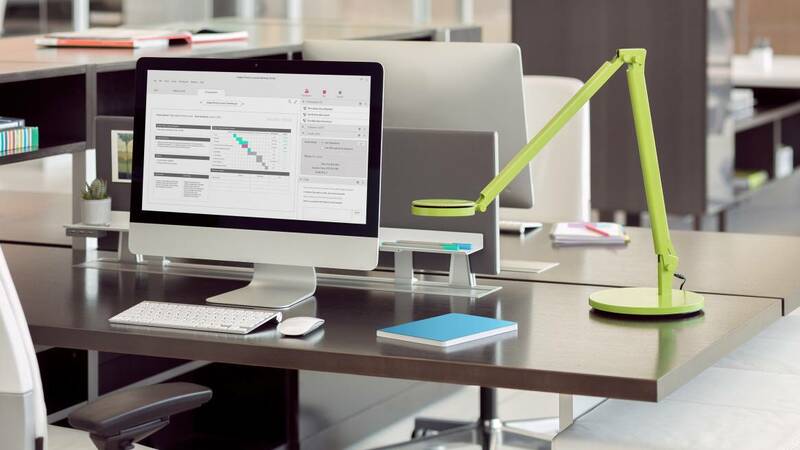 The dash and dash mini LED task lights feature clean lines, fluid movement and a timeless aesthetic. 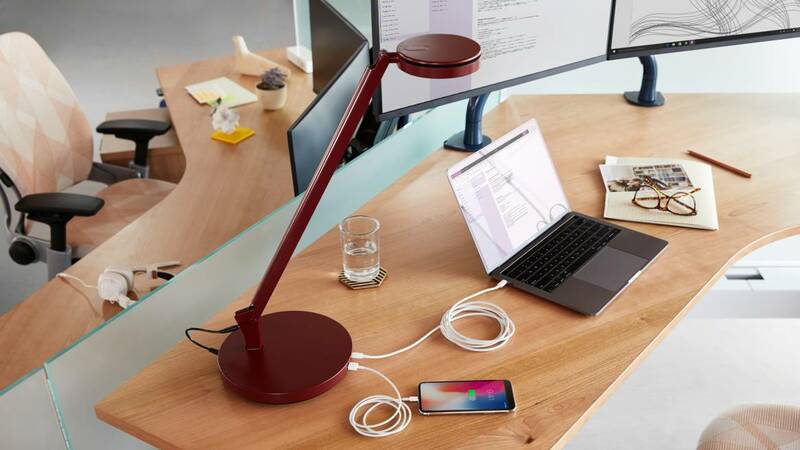 dash is available with a USB base with a USB‐C port and USB-A port for charging two devices at once while providing superior illumination. 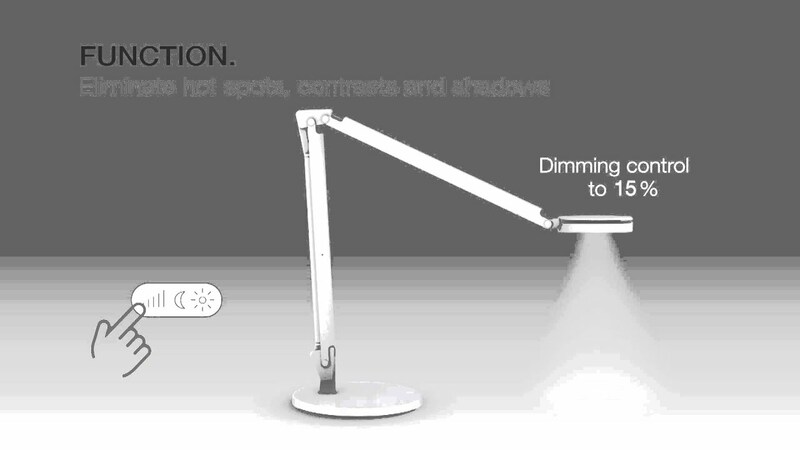 This video introduces dash and dash mini, high performance LED task lights. The wireless current allows 360° head and lower arm rotation. Dash provides a unique LED and optical system that deliver a great balanced distribution of light. 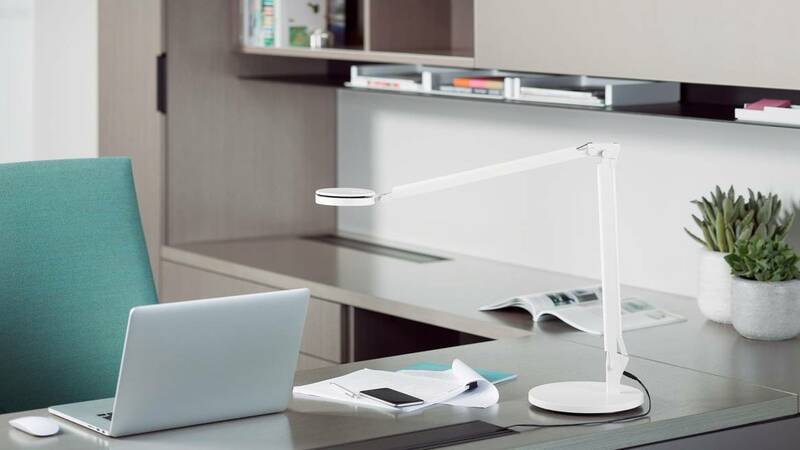 Each lamp is also available with an integrated occupancy sensor, shutting itself off when not in use. Points of articulation provide a maximum user control. Optional USB base with Type C up to 60W max and type A up to 2.4A. Optional Passive Infrared (PIR) occupancy sensor. 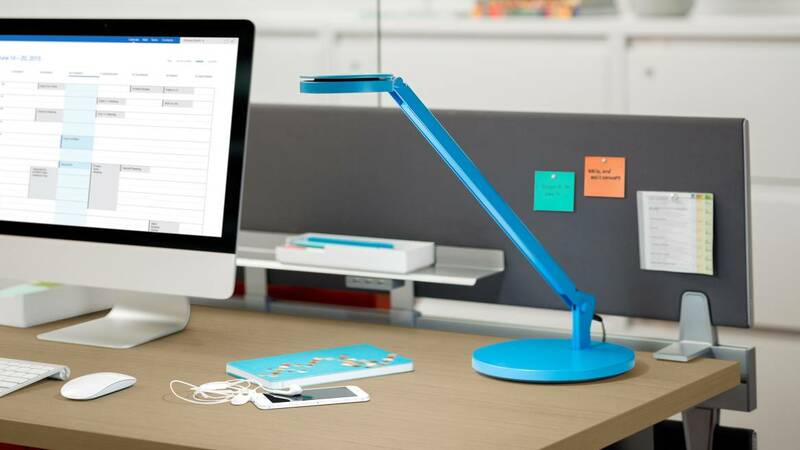 First freestanding personal task light to meet BIFMA level 1 certification. Available with USB freestanding base. USB Base is integrated with 2 USB charging ports including one USB type C (up to 60W max) and USB type A (2.4A max). 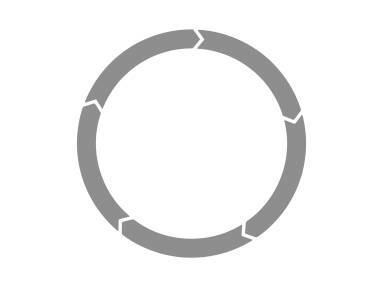 Dash USB‐C contains intelligent control circuitry that accurately provides the maximum power requested by a wide variety of popular electronic devices. dash with base 9.65 lbs, dash with bracket mount 2 lbs. dash mini with base 9.25 lbs, dash mini with bracket mount 1.8 lbs.